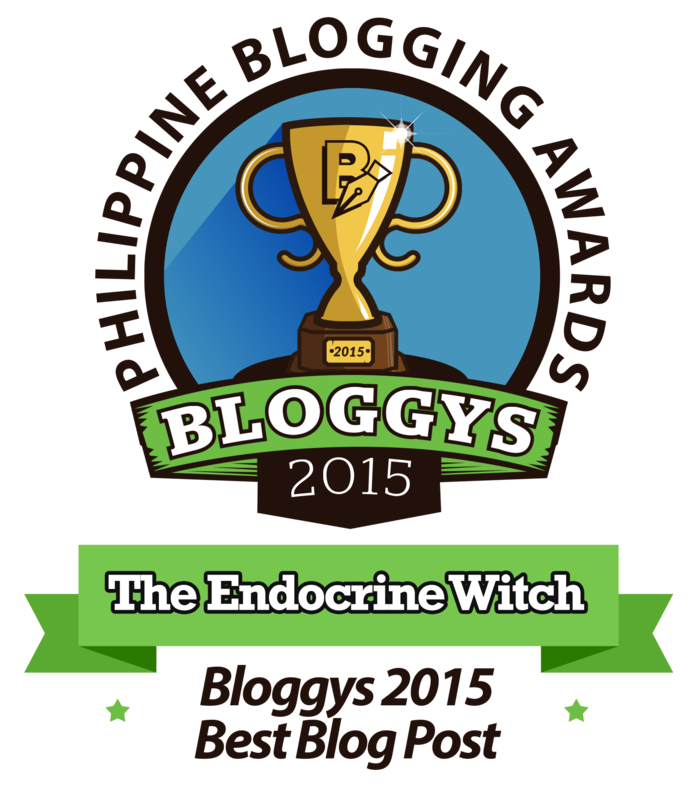 The Endocrine Witch > HealthXPh > What should health care look like? What should health care look like? I came across My Vision of Ideal Healthcare System by Abhinav Shashank on my Twitter feed last Christmas. I thought it was the perfect topic for the first #HealthXPH tweet chat for 2017! Shashank enumerated 5 elements of an ideal healthcare system. Let me discuss these elements as I see it in Philippine healthcare. Patients are the primary focus. No one will argue that patients should actively be involved in deciding about their health. Low health literacy remains a barrier though as I have seen both in my clinic and on my Facebook page www.facebook.com/EndocrineWitch. The questions that readers post on my Facebook page reflect misconceptions about disease management. They also express confusion about what the doctor tells them and the information they get from others or online. By 2020, ehealth will enable widespread access to healthcare services, health information and securely share and exchange patient information in support of safer, quality health care, more equitable and responsive health system for all the Filipino people by transforming the way information is used to plan, manage, deliver and monitor health services. Innovation-driven healthcare improves outcomes and reduces costs. Cost is always an important consideration for developing countries like the Philippines. It is not surprising that there are many working on using SMS for healthcare in the Texting Capital of the World. My thesis student Aldren Gonzales won Best in Oral Presentation at the Ideas Positive National Youth Forum on Public Health last August 2016 for his paper, Design, Development and Formative Evaluation of iNANAY – an SMS-based Information Service for Maternal and Child Health Promotion in San Roque, Northern Samar. Smartphone use is also rising in the Philippines from 40% in 2015 to a projected 70% in 2018. This will improve access to mobile apps for healthcare. Ideas Positive of the Unilab Foundation recently announced the 15 youth team finalists who submitted innovative ideas for a #healthierPH. A team from UP Manila is developing an app for persons with hypertension. Health insurance does not equal healthcare. The 2017 government budget includes an allocation of P53.22 billion to fund universal healthcare for Filipinos through Philhealth, the national health insurance agency. Under the “No Balance Billing” of the Amended National Health Insurance Act, indigent patients will not have copay in government hospitals. As an endocrinologist, I strive to keep my patients healthy enough so that they don’t need to be hospitalized. Outpatient medications and counseling by nutritionists are not reimbursed yet by Philhealth. So yes, I agree that health insurance does not equal healthcare. Healthcare is affordable and equitable. provision to every Filipino of the highest possible quality of health care that is accessible, efficient, equitably distributed, adequately funded, fairly financed, and appropriately used by an informed and empowered public. 1) Financial risk protection through expansion in enrollment and benefit delivery of the National Health Insurance Program (NHIP); 2) Improved access to quality hospitals and health care facilities; and 3) Attainment of health-related Millennium Development Goals (MDGs). It is apt that we discuss our vision for an ideal healthcare system at the first #HealthXPH tweet chat for 2017 on Jan 7, 9 pm Philippine time. See you! T1 What is your vision of an ideal healthcare system? T2 What changes need to occur to attain your ideal healthcare system? T3 How do you personally plan to contribute in achieving your ideal healthcare system in 2017? And talking about eHealth, it is a very beautiful concept it it can be made to work. Our govt spent more than $3 billions and still fine runing our eHralth program. but like I said it will save countless lives and also will pay back in no time for the investment. 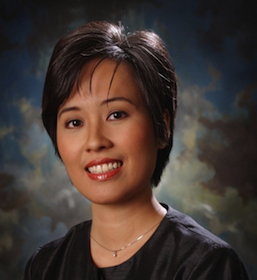 “…health insurance does not equal healthcare” – other countries like Germany and Australia have a not-for-profit universal medicare system in place that benefits everyone, but a for-profit system that is the norm here in Philippines would seem to have the interests of their executives, shareholders and other stakeholders first and their customers’ last as the default position. I hope to live to see the day when legislation to ensure a nationwide not-for-profit system will be finally legislated to benefit everyone – it would have an enormous multiplier effect. all the plundered public moneys past and present would have more than adequately funded such a system by now. a for profit system as currently obtains here would seem to have the interests of the executives, shareholders and other stakeholders first, and the customers’ health needs last, or why would there be such a huge glaring gap between what people pay in to the system and what they are eventually deemed as their entitlement after hospitalization and doctors’ care? other not-for-profit systems, such as Australia’s and Germany’s, do not have such a huge gap, so why does such a huge gap occur in the first place?